How do you calculate how much material you need? Measure the length and width of the area in feet. Multiply these figures together to find the area in square feet. Multiply your total area in feet by the depth you want your material in inches. 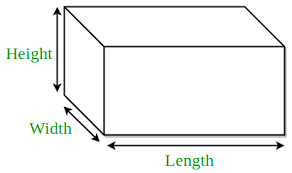 Divide your answer by 324 (1 cubic yard of material will cover 324 square feet 1 inch depth). Texas Garden Materials provides quality landscape supplies. We sell loose bulk quantities of Premium Mulch, Soil, Compost, Rock and Gravel, Natural Stone, Flagstone and other landscape supplies. Our customers include homeowners, businesses, contractors, and landscapers in the Houston and surrounding areas. You may pick-up at our Richmond, TX location or we offer fast delivery throughout the Houston area directly to your landscape project. Delivery is available for all of our products, no delivery is too small or too large. Also, we offer landscape installation service. 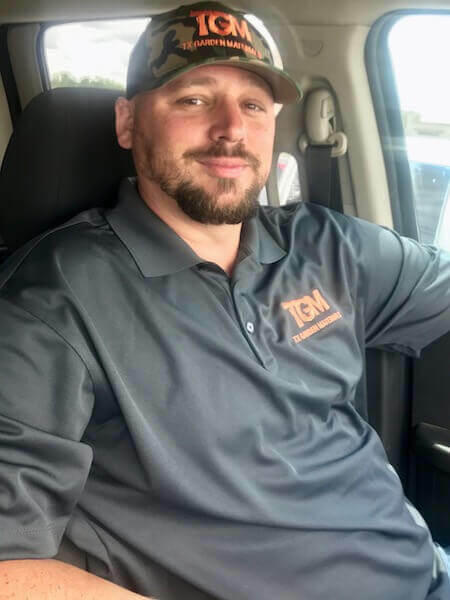 If you would like to schedule an appointment to discuss commercial or residential landscape installation service on your property, or to place an order for delivery, call Texas Garden Materials at 832-409-1931. Please visit us at our landscape supply store Richmond location near Sugar Land, TX. We are open to the public. You may come to see our several varieties of quality landscape materials available. The team at Texas Garden Materials will help you choose the best option for your landscape project. Texas Garden Materials offers delivery to homeowners, Landscapers, and businesses. Delivery of all material is available for the Houston and surrounding areas such as Sugar Land, Richmond, Rosenberg, Katy, Stafford, Bellaire, and Missouri City, TX. We offer same-day or next-day delivery.